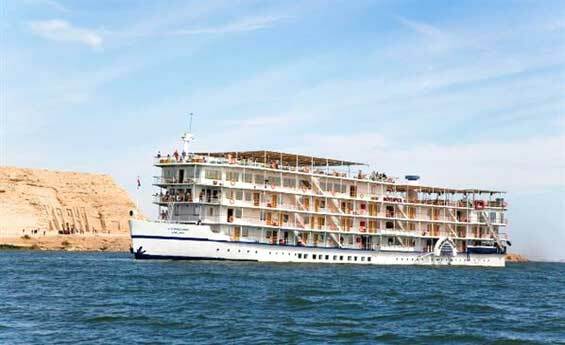 With Egypt Nile Cruises you will have te chance to try Lake Nasser Cruises, Enjoy a timeless journey with Lake Nasser Cruises, Explore different sites with Lake Nasser Cruises including Abu Simbel Temples and more. 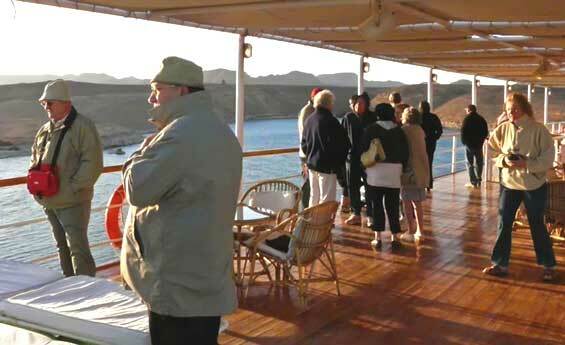 Spend 4 relaxing wonderful days on the MS Kasr Ibrim cruising on Lake Nasser and exploring the history of ancient Nubia. The accommodations all provide a comfortable, homey atmosphere. 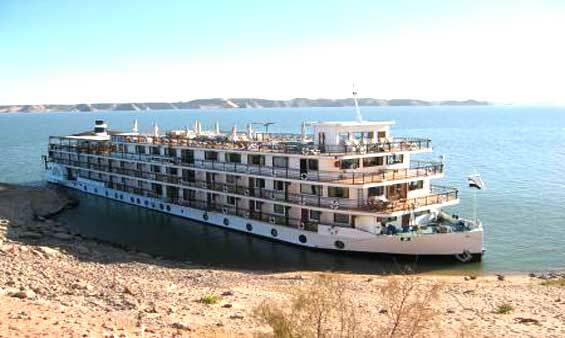 MS Jaz Omar El Khayam is the newest 5-star deluxe cruise to sail on Lake Nasser between Aswan and Abu Simbel. 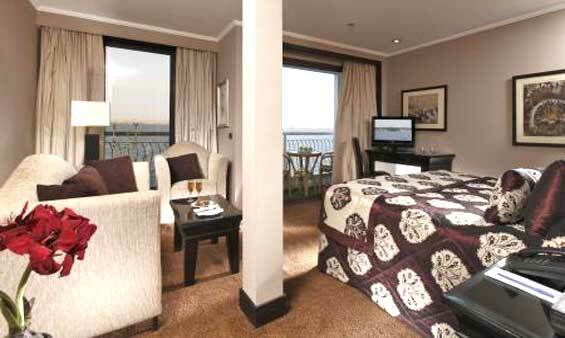 Enjoy your everlasting Holiday with the friendly staff and luxurious facilities. 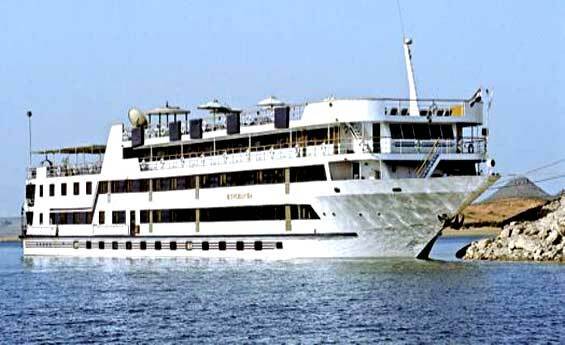 Movenpick Prince Abbas lake Nasser Cruise, Shaspo Tours offering Lake Nasser Cruises incluing Movenpick Prince Abbas lake Nasser Cruise, enjoy Movenpick Prince Abbas lake Nasser Cruise & Discover magnificent temples and tombs of Lake Nasser. 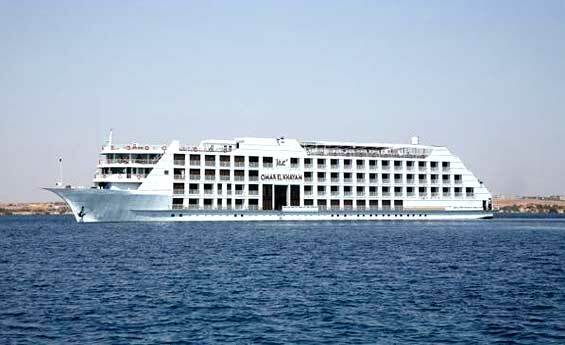 Enjoy MS Eugenie Lake Cruise which is the first ship to sail Lake Nasser. 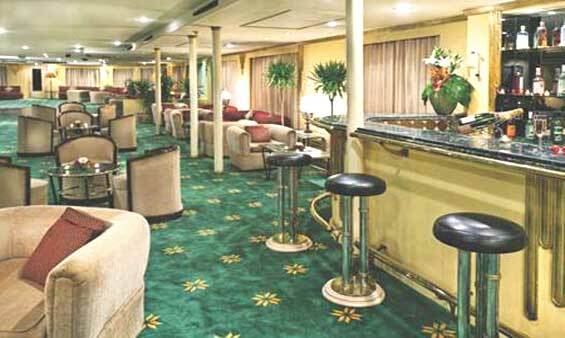 The accommodations all provide homey atmosphere. 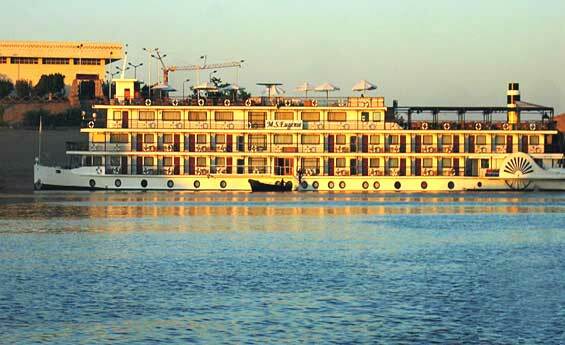 Live the authenticity of the Egyptian History while enjoying this modern vessel. 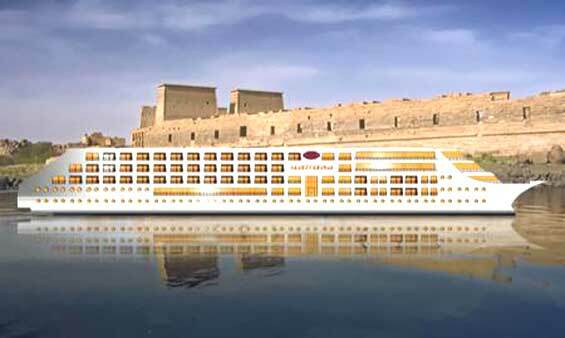 MS Nubian Sea is a 5-star cruise that will carry you to all of the great sites along the shores of Lake Nasser. The accommodations all provide a comfortable, homey atmosphere.